I have another wonderful guest visiting my site today. 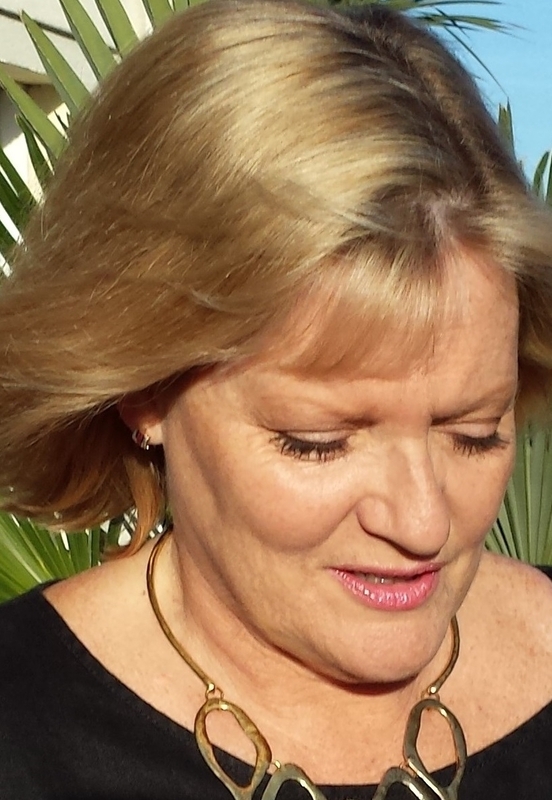 Please welcome Georgina Troy, an amazing writer, and graduate of the New Writer’s Scheme. Thank you very much for inviting me to your blog today. I’ve been a member of the Romantic Novelists’ Association New Writers’ Scheme for a few years and as well as the support I received from more experienced authors, being a member of the New Writers’ Scheme means that each year I could submit a manuscript for a detailed report. These reports were invaluable, they helped me see how I could improve my manuscript and taught me lessons that I continue to use. I believe it was thanks to suggestions from my Reader – always anonymous – and other authors who I met through the Romantic Novelists’ Association that I felt encouraged enough to initially self-publish A Jersey Kiss. This book is a romance set in Jersey about love, loss, refusing to give in, and a mysterious legacy. 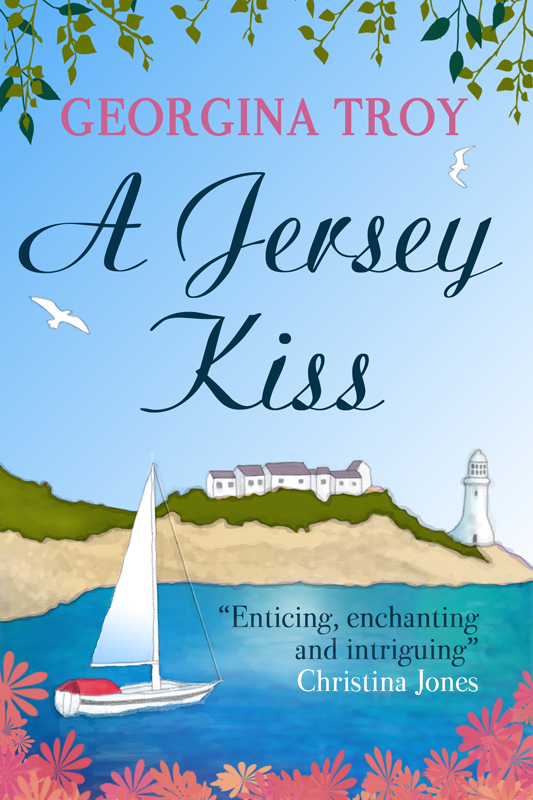 Last August I realised a dream to be traditionally published when I signed with Accent Press for the first four books in my Jersey Scene series. It also meant that I graduated from the New Writers’ Scheme to become a full member of the Romantic Novelists’ Association, another dream realised. The second book in the series, A Jersey Affair, will be published by Accent Press soon and earlier this month I delivered, A Jersey Dreamboat, the third book in the series to my wonderful editor. I’m now working on book four. 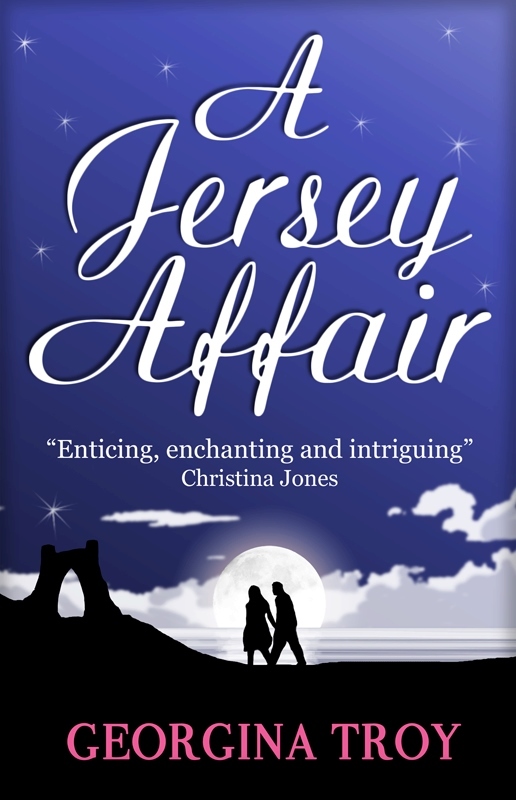 People say that it’s hard not to fall in love living in the ‘Sunny Isle’ of Jersey, but for Bea Philips, still reeling from a divorce and the loss of her beloved godmother, she’s not sure she can find the time. Between her soon-to-be-ex-husband trying to take away the home she grew up in, surly but attractive builder Luke renovating the house, and her old flame Tom re-appearing at work, she’s worn out! Is life going to give Bea a break for once…and maybe let her fall in love? Bio: Georgina Troy believes her love of writing was influenced by Father Christmas giving her a typewriter when she was seven. It probably wasn’t the present she was hoping for at the time, but on reflection, maybe it helped focus her imagination while giving her parents a break from her constant chatter. She bases her Jersey Scene series on the island where she lives and when she isn’t daydreaming about gorgeous men or plotlines while walking on one of the many beaches, she’s working on her next book. Lovely post, Georgina. I’m looking forward to starting your Jersey series! Thanks for this great post. Funny how many of us ‘girls’ were propelled into becoming writers after the man in the red suit gave us typewriters when we were about seven. Mine was a little pink (of course) Petite. Now I’m a big girl I have a pc but the urge to write and to share it, never diminishes. Good luck.